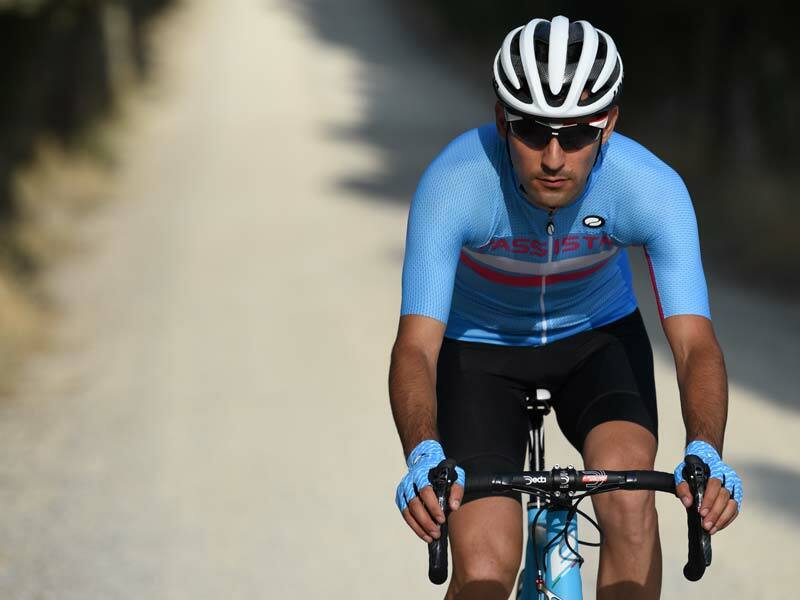 When summer arrives, it’s more important than ever that your clothing functions effectively: keeping you cool on long days in the saddle, staying comfortable, fitting perfectly. 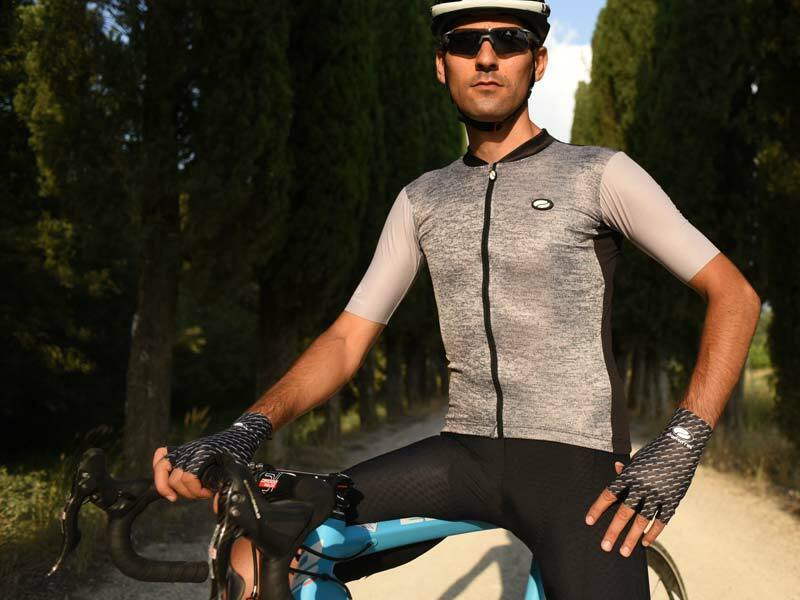 Every year we bring our collective skills to bear on creating the most advanced, high-performing summer wear there is, and this year is no exception. 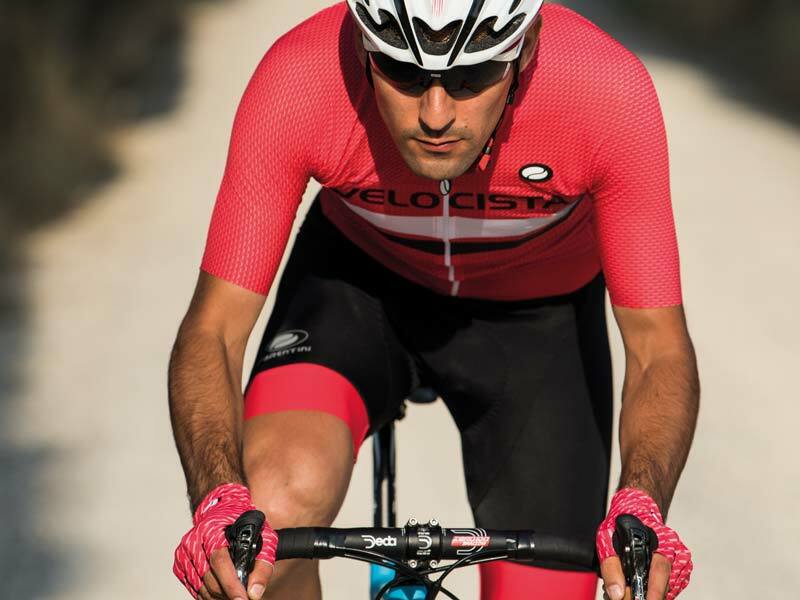 We continue to push innovation in the very latest technical fabrics and garment assembly techniques, such as Elastic Fresco fabric in our jerseys, and no-stitch thermal bonding in our bib shorts. All of which combines with eye-catching, statement designs both classic and modern, guaranteed to express style when the temperature rises.